This is a fixture with a passion born out of years of rivalry and mutual contempt. From the time when Manchester tradesmen built the Manchester Ship Canal, ensuring ship traffic could bypass the port of Liverpool, these two sets of people have disagreed on everything. Liverpool worships The Beatles while Manchester is Oasis’ home. The rivalry in trade and music would extend to another sphere of culture. Liverpool, with their 5 European Cups and Manchester United, with their 20 top flight titles are by far the two biggest clubs in the land. Both have their differences but have also shared losses and pain in unity and togetherness. Today, they trade blows once again in the latest chapter of this timeless rivalry. Resident EADF contributors Anirudh Madhavan and Kabir Ali give their thoughts on this massive game. Setting the romance of this fixture aside, United are in more than a spot of bother going into the game. 1 win in their last five in the league, 2 in the last 7 in all competitions.The cautious air of optimism surrounding the club before the Manchester Derby has vaporized. United are 8 points behind Arsenal at the moment and will need a miracle to make the top 4. Sunday could be the day those faint hopes are extinguished. Anthony Martial and Victor Lindelof were among the players spotted last night among the Manchester United squad to face Liverpool this afternoon. Martial and Lindelof have both missed recent United games through injury, and they were joined by fellow injury doubts Diogo Dalot, Luke Shaw, Matteo Darmian and Chris Smalling. One man not spotted was Fred, as the squad met up last night before they travel to Merseyside today. Whatever the starting XI put out by Mourinho, the football is nearly always pedantic and dire. With Mourinho having confirmed a start for Ashley Young, the United veteran will have his task cut out against Mo Salah. He dealt with the threat of the marauding Egyptian last time these sides met, but this is a different game. A centre-back pairing of Eric Bailly and Phil Jones could be what Mourinho goes for, with Jones’ comical own goal in the midweek meaning every United fan will have an anxious watch. Chris Smalling could stake a claim ahead of Jones if deemed fit. Diogo Dalot has shown promise in the games he’s played, but this seems a fixture too early on in his career. Matteo Darmian might have the unenviable task of cutting out Sadio Mane’s advances down United’s right flank, subject to being fit. A less than impressive Paul Pogba display midweek means he is nearly certain to take his place on the sidelines, continuing the drama-filled feud with his manager. A midfield 3 of Nemanja Matic, Ander Herrera and Marouane Fellaini is likely to be what Mourinho picks, in what appears to be an attempt to stay compact rather than to play positively. It’s Mourinho’s trademark, and he has shown he will not change, even for Manchester United. Up top, United have small flickers of hope. Marcus Rashford and Jesse Lingard have been promised starts. Lingard will look to press on top of Virgil van Dijk and Fabinho, to stop the pair dictating play from the back. Rashford’s raw running and hunger bring what United need against an iron-tight Liverpool rearguard. United fans will be delighted to know that Anthony Martial has travelled with the squad. His flair and deadly accuracy in front of goal are worth more to the side than the bulk of Romelu Lukaku. 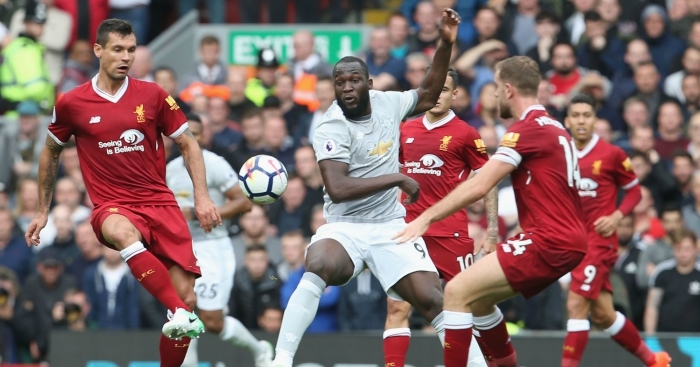 Lukaku has looked woeful for the majority of this season, and van Dijk is nearly certain to marshal him out of the game. 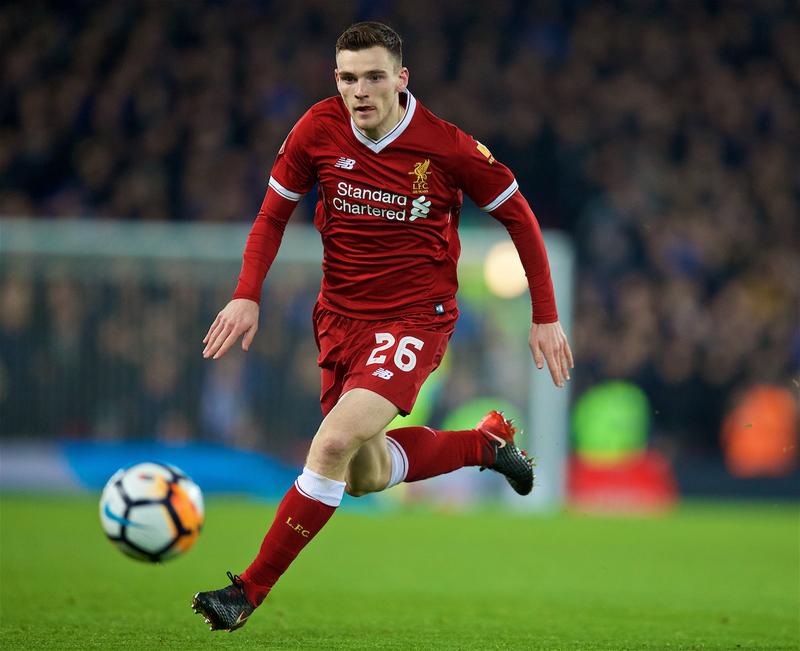 United might look to make the Belgian compete against Dejan Lovren (who might well feature in the absence of Joe Gomez), as he did in the fixture at Old Trafford last season. But it seems inevitable if Lukaku does play, he is set for another bleak outing, where he will be made to try and link up play with deftness he does not have. Lukaku spurred a brilliant opportunity to give United the lead in this fixture last season. Liverpool will put out a superior, technically gifted team with players capable of moving the ball with speed. They will relish the gaps that are always present in the United rearguard. 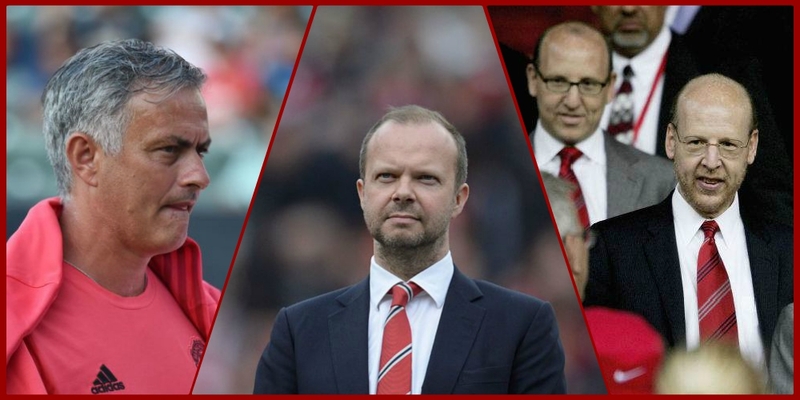 They are likely to run rings around United’s ponderous midfield. Mourinho will not dare play out from the back, with the Liverpudlian terrier press. United’s midfield, including Ander Herrera, will likely be assuming defensive roles instead of trying to play the ball forward. Their attack is unlikely to see any of it for large portions. But think of John O’Shea. Wayne Rooney in the van Gaal era. Even the last two years under Mourinho. United have gone in the past to Anfield and upset Liverpool parties. But this Liverpool unit offers a different proposition altogether. One stacked with quality and hunger. It is clear then, that Sunday’s showdown is very much Liverpool’s to lose. Even so, the Kop will be wary of the wily customer that is Mourinho. The fact remains that the Portuguese has thrived in the hostile atmosphere of Anfield when so many haven’t illustrated by his unbeaten record here since his return to England in 2013. Both his visits as United manager have ended in goalless draws, though this hasn’t been for the want of trying from Liverpool. Klopp will hope it’s third time lucky for his men, who seemingly have an easier task considering only Fulham, the worst defence in the league, have kept fewer clean sheets than their bitter rivals. Like the Red Devils, however, the hosts have a few notable absentees from injury. The Gomez-van Dijk duo was broken up when the former suffered a fractured ankle at Burnley. Joel Matip deputized ably till he too injured his collarbone in the last action of the game against Napoli. That game also saw young Alexander Arnold limp off with a foot injury. He has since been spotted with a protective brace, never a good sign. With games coming thick and fast till the New Year, the Reds can only pray no harm comes to the likes of Van Dijk and Robertson. Klopp has admitted that the team is far from an injury crisis though, with better bench strength than this time last year. Milner, Fabinho or perhaps the forgotten man Nathaniel Clyne are all available for selection in the right-back position. That, in turn, has an effect on the midfield, an area where constant chopping and changing has taken place. Klopp will likely field Georginio Wijnaldum and skipper Jordan Henderson, who were excellent against Napoli in midweek. The third spot is up for grabs and will depend on whether the Reds take a conservative approach or target United’s leaky defence. Liverpool’s attack picks itself despite not being at its prolific best like last season. Salah is slowly but surely getting back to his staggering best, as his hat-trick against Bournemouth and the silky winner against Napoli showcased. Droughts for Firmino and Mane, who spurned a glut of glaring chances in midweek, are becoming a cause for concern. Maybe this is the game where they break their collective duck against United. 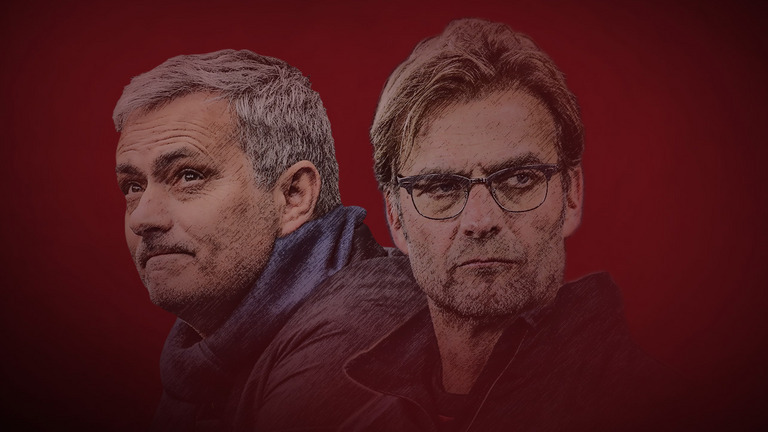 Long before this eagerly awaited clash of the two, Mourinho has tried everything to fuel the flames, from demanding a harsher spotlight on Liverpool, to bemoaning their transfer spend. Klopp has responded in kind, declaring his Portuguese counterpart ‘the most successful manager in the world’. The last time Merseysiders were this far ahead of their Lancashire neighbors was back in March 1990, back when they really were top dogs. And that is what Sunday is about for Liverpool. They need to show the world that it is more than just 16 points and the M62 between them and their bitter foes. Today they could take another big step towards reclaiming the perch they were so unceremoniously knocked off.